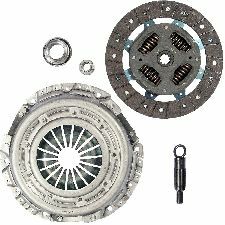 The best discount Clutch OEM Parts. 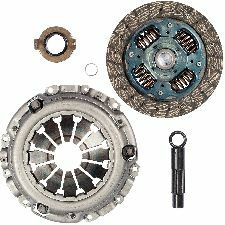 Our inventory is always being updated, searh for Clutch parts for the following makes. 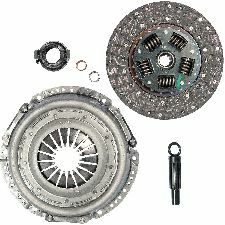 The Clutch connects the engine to the wheels in manual vehicles. 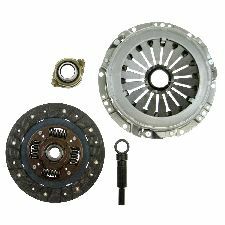 It is simply put as the input shaft for your vehicle's transmission. 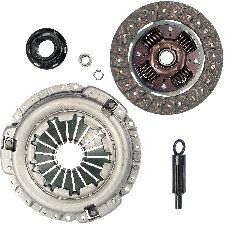 It takes the input you desire and gives power to the gears and wheels. 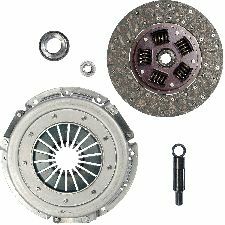 When should you replace your Clutch? 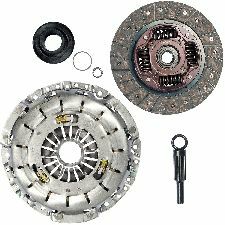 You should replace your clutch when you hear a grinding noise whenever you shift gears or if your vehicle starts to jerk when applying the gas pedal. Vehicle jerks when applying the gas.